Easy to use tool for employee password recovery with no knowledge required about database and programming. 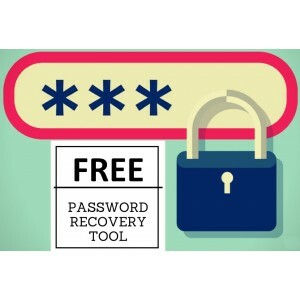 It is helpful when there no way to recover a password by default recovery form, for example, the e-mail system is not working to deliver a discarded password. You can find many instructions about how to reset password using SQL execution (PhpMyAdmin), but this method is very hard for the most of users and they make mistakes when performing this task and do not understanding what they doing. 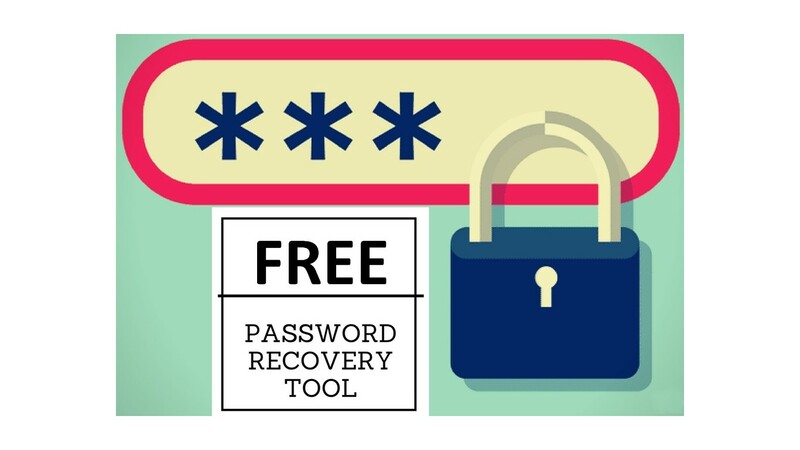 So, the easiest way is to recover password by this free tool for PrestaShop, because, no knowledge is required about database and programming. Required the access to a site folder, for example, FTP access or the web access to an admin panel with file manager. Recover an existent employee account. Create a new employee account. Download zip-archive of the script. Unpack the archive and copy prestashop-password-recovery-tool.php file to the root of your PrestaShop installation directory. Run the tool by URL, for example, http://example.com/prestashop-password-recovery-tool.php, where example.com is your site domain. You will see the form to input your admin e-mail and a new password. Submit the password recovery form. After recovery, delete the file of the script. The message "Saving to database problem" is appear when there is the problem with the connection to database or a problem with SQL-execution. You can try to enable display errors in "/config/defines.inc.php" file to check problems with the database in your PrestaShop. The tool worked :) But when I try to recover it writes Saving to database problem. Thank you! With the button is a lot easier. From GitHub of course. I realized that for you it is not clear. So, I have added the download button for this tool. How can I download your free recovery tool?